Capcom and Ninja Theory announced earlier today, via the PlayStation Blog, that DmC: Definitive Edition will be released for PS4 on March 17, 2015. Devil May Cry is a video game series that revolves around the stories main character, Dante, who seeks to avenge his mother’s death by wiping out demonic entities. The series success prompted several creations such as an anime series, comic books, action figures, and various collectibles, to name a few. 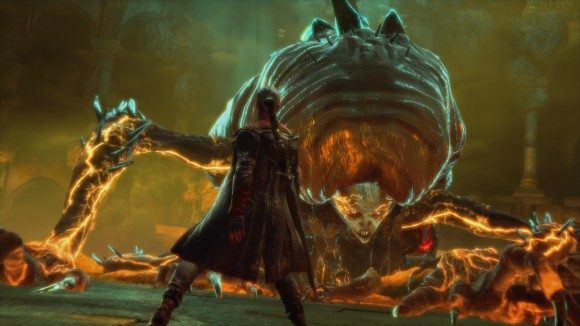 DmC: Definitive Edition, while keeping with its classic story, will not be a regular re-mastered game, but has been optimized and improved to include adjustments not seen in the original DmC. Many of the changes were brought on-board by player feedback. 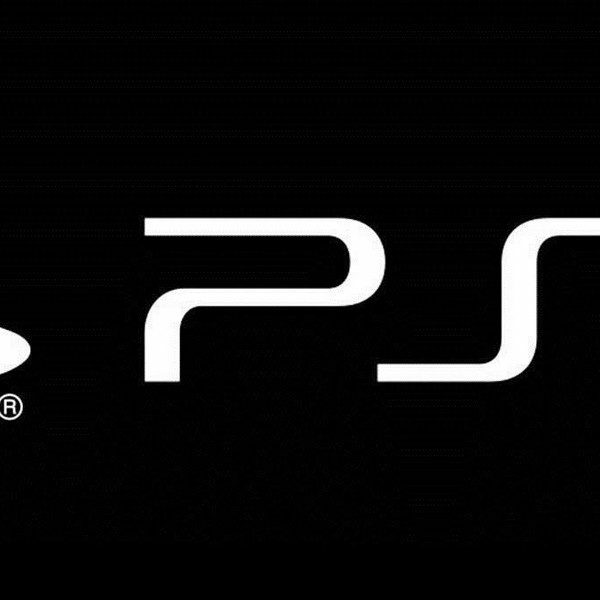 Graphics have been modified for next gen consoles with a running speed of 60 fps at 1080p. Some of the new features will include a big content bundle, skins, game modes, and community mods. The bundle of content will have all previously released Devil May Cry DLC, including Vergil’s Downfall campaign. Two new character skins will also be featured with Dante and Classic Vergil. Classic turbo mode returns with increased game running speed of 20%. Manual target lock was a fan requested feature that will “work as closely to the classic Devil May Cry lock as possible”. Another fan requested mode is Vergil Bloody Palace. This mode will feature 60 new levels and players have the option to choose Vergil as a playable character. The hardest difficulty mode on DmC Definitive Edition is Gods Must Die. Instead of the regular Dante Must Die mode, the developers have added an extra twist to this difficulty. “All enemies spawn with Devil Trigger active and no items or healthy drops can be used,” Yikes! Community mods are also included such as optional timer disable, triple dash, and the ability to hit red/blue enemies with any weapon. While this information was gathered from Sony’s PlayStation Blog, Xbox One will also be getting the new DmC game. Though there is no information at this time stating if both next gen consoles will receive the exact same updated treatment, we can only conclude that any deviations made will be slight if any are made at all. Devil May Cry 4 will also be re-mastered for PS4 and Xbox One, but will be released in summer 2015, no other information was given. You can find all Devil May Cry’s updates on their official website or here on Games Mxdwn.